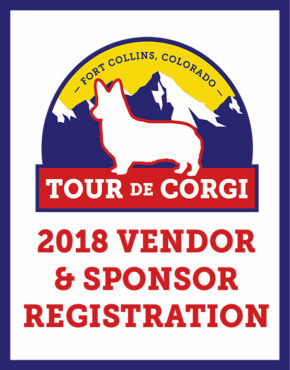 In 2018, our event artwork is designed by the artist, Vanessa Keys. 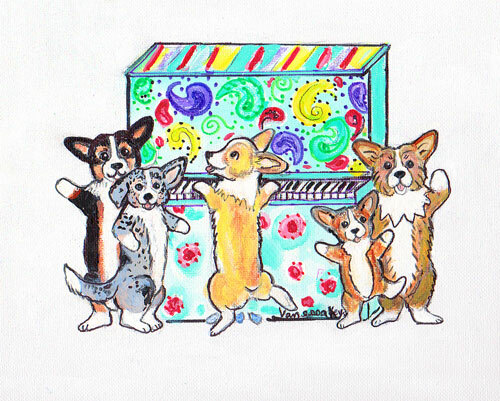 It features corgis playing on the “Pianos Around Town” in Old Town, Fort Collins. 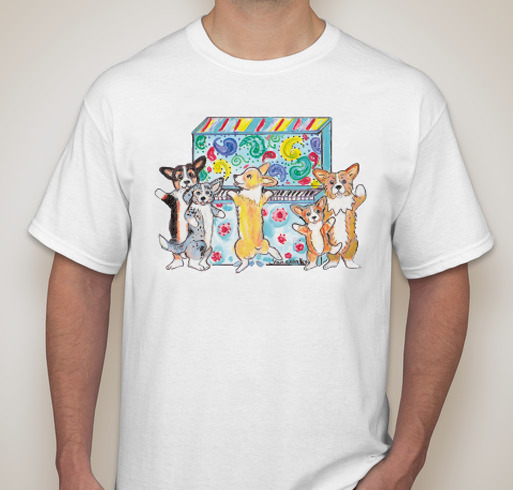 Everyone was asking for them, and here they are—for a short while. 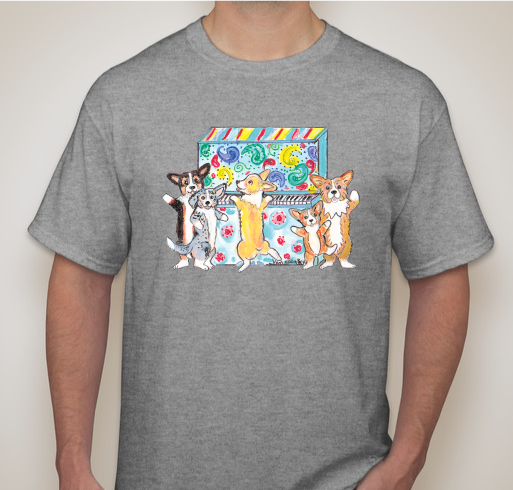 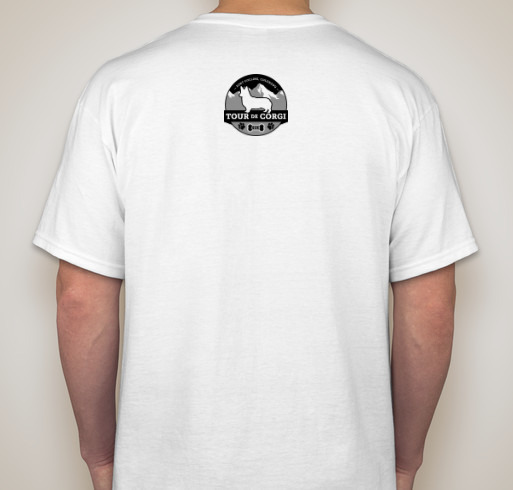 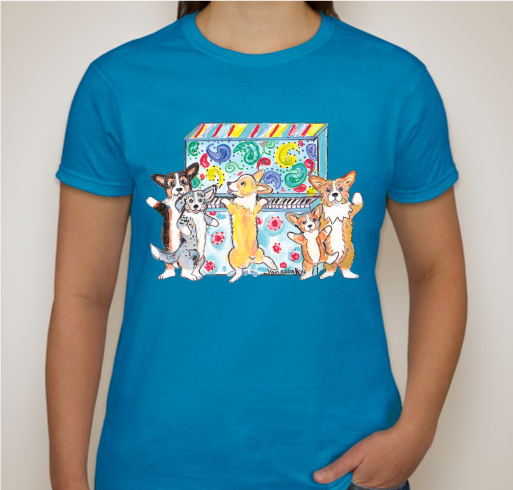 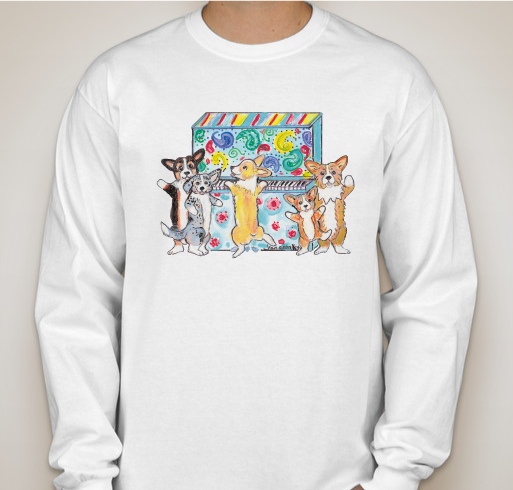 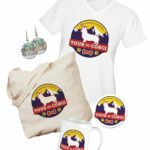 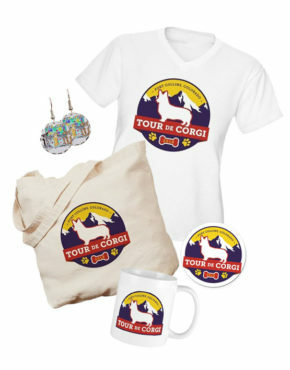 Please purchase your Tour De Corgi “Pianos Around Town” t-shirts by October 23, 2018. 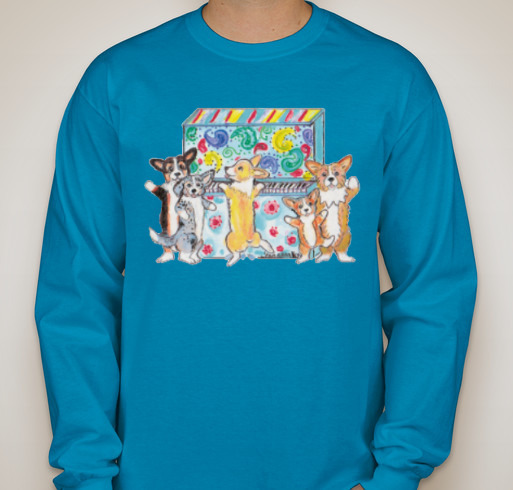 Estimated delivery will be November 8, 2018, but hurry while they are here! Copyright © 2018 - Tour De Corgi L.L.C.